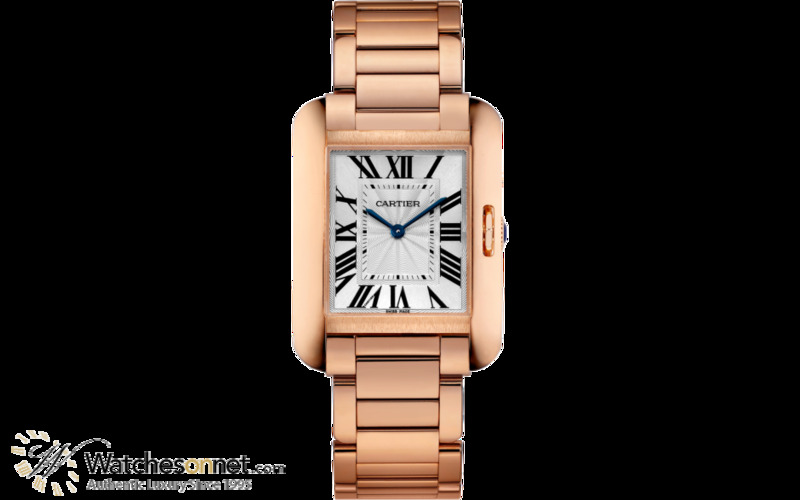 New 100% Authentic Cartier Tank Anglaise Women's Watch, Model Number W5310041 features Automatic Movement. Made from 18K Rose Gold, This Watch has a Silver dial and fitted with a 18K Rose Gold bracelet. 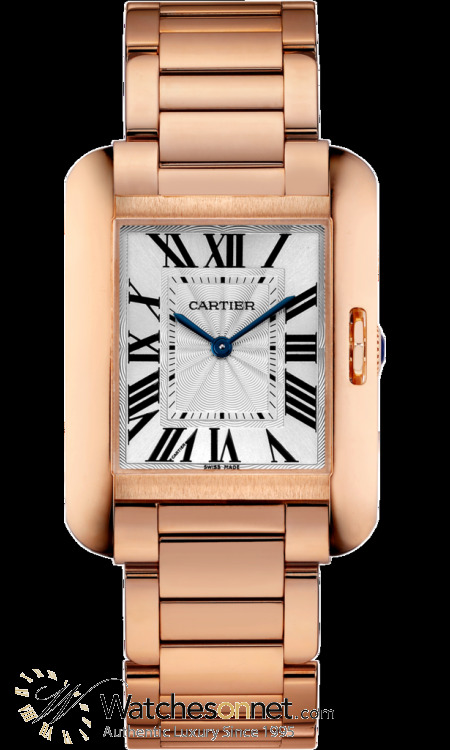 Cartier Tank Anglaise collection Women's Watch, Model Number W5310041 features Automatic Movement. Made from 18K Rose Gold, the bezel is made from 18K Rose Gold this Watch features a Scratch-Resistant Sapphire crystal, and has a Silver dial, its 18K Rose Gold bracelet is adjustable from 7.5 in (19.05 cm), the clasp is a Deployant Buckle type and is covered under warranty for 2 Years.